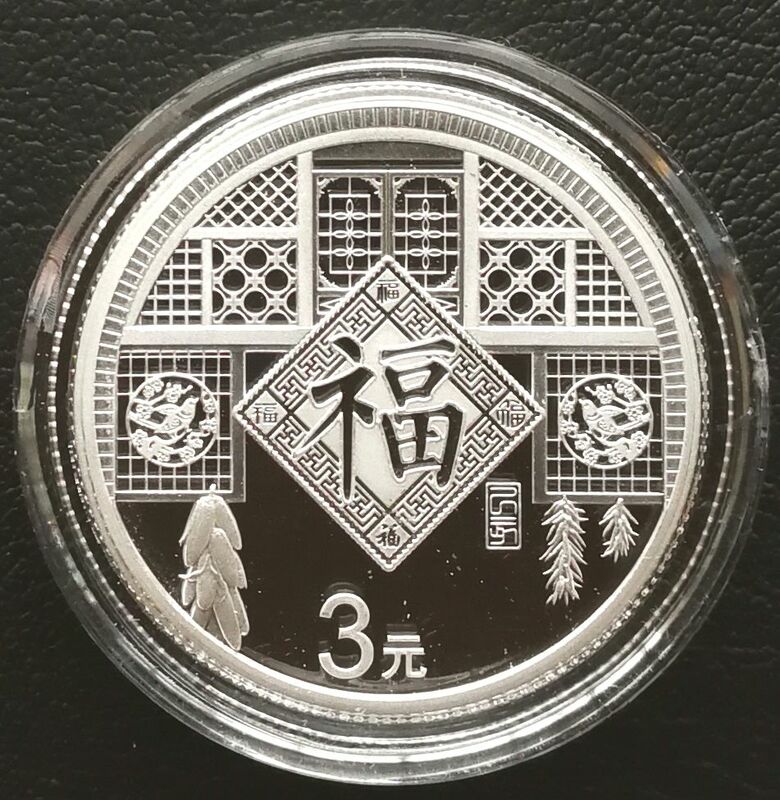 P6101, China 2019 New Year Celebration Silver Proof Coin, 3 Yuan, 8 g. With original package. With original certificate. Weight:8 grams silver. Size: 25 mm in diameter. 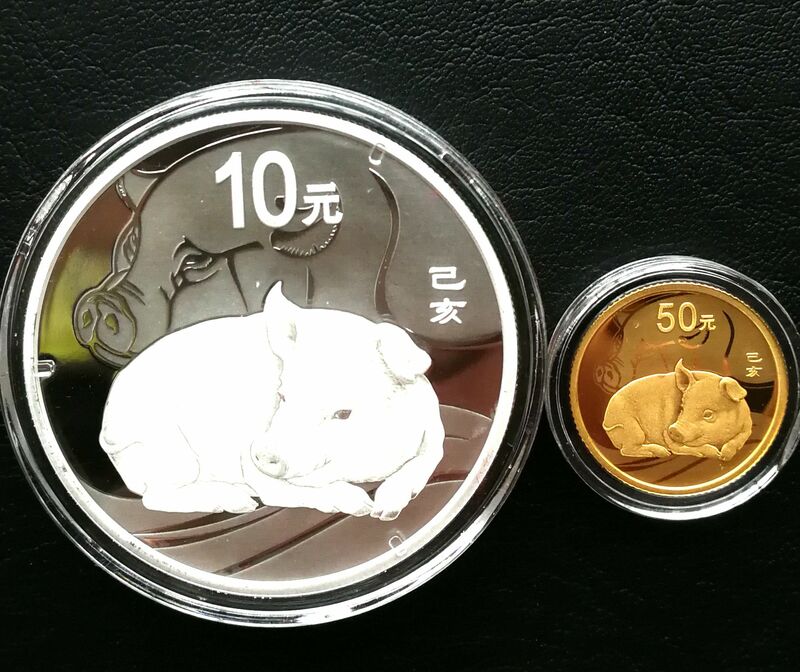 Face value:RMB 3 Yuan. Total weight: 0.2 Kilogram with package.